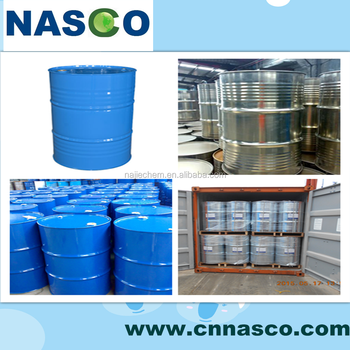 It has the characteristics like: low toxic, low boiling point and good liquidity, etc. It is an important organic synthesis raw material and a good solution. It has good solubility to many organic compounds. It can dissolve all the organic compounds except for polyethylene, polypropylene and fluorine resin. 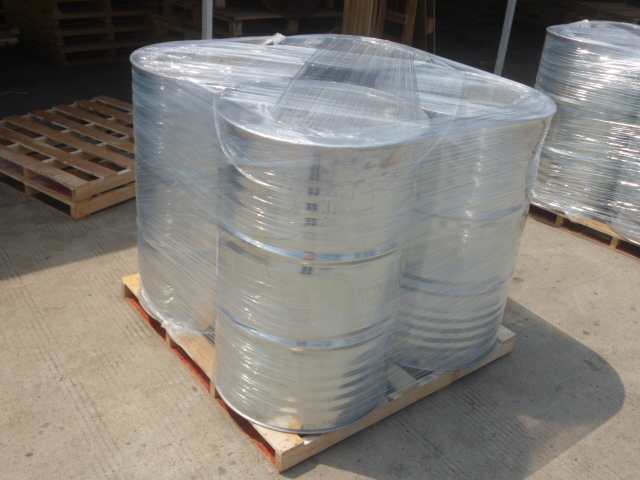 Especially for polyvinyl chloride, polyvinylidene chloride and aniline, it has good solution effect. 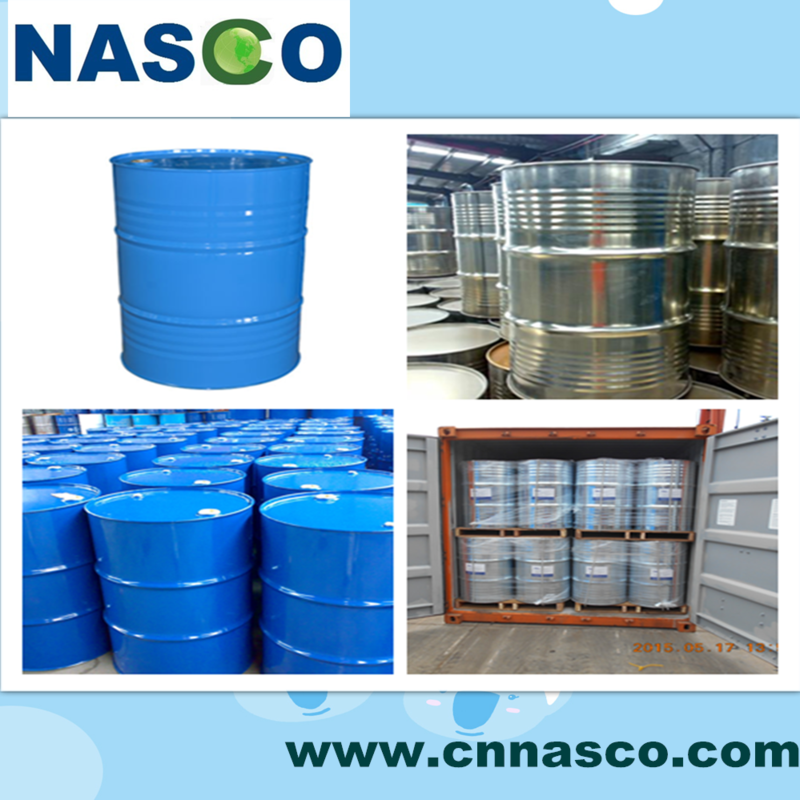 As usual solvent, it is widely used in surface coating, protective coating, ink, extracting agent and surface treatment of artificial leather, etc. 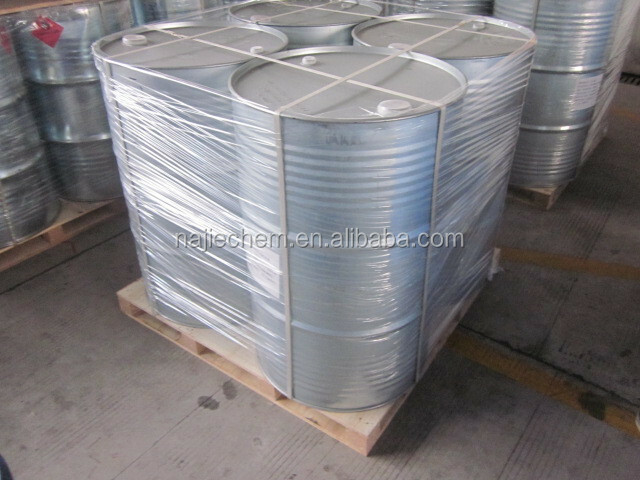 Tetrahydrofuran is the important raw material in the production of PTMEG. It is also the main solution in pharmaceutical industry.